Georgia is located at the crossroads of Eastern Europe and Central Asia. 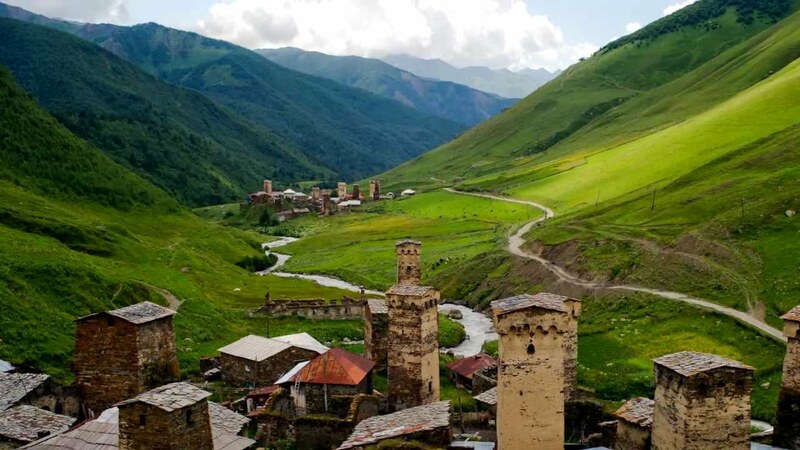 A non-visa destination for most EU states, Georgia is a short flight from most major European capitals. Packed full of stunning landscapes, ancient mountain villages, ancient churches and several of Europe’s tallest peaks, there is something here for all meeting and incentive guests. Packed full of stunning landscapes, ancient mountain villages, ancient churches and several of Europe’s tallest peaks, there is something here for all meeting and incentive guests. Grapevine has been cultivated in the fertile valleys of Georgia for about 8,000 years so it’s no wonder guests travel from far and wide to enjoy the unique Qvevri Wine and sample the 500+ varieties of endemic grapes cultivated here. 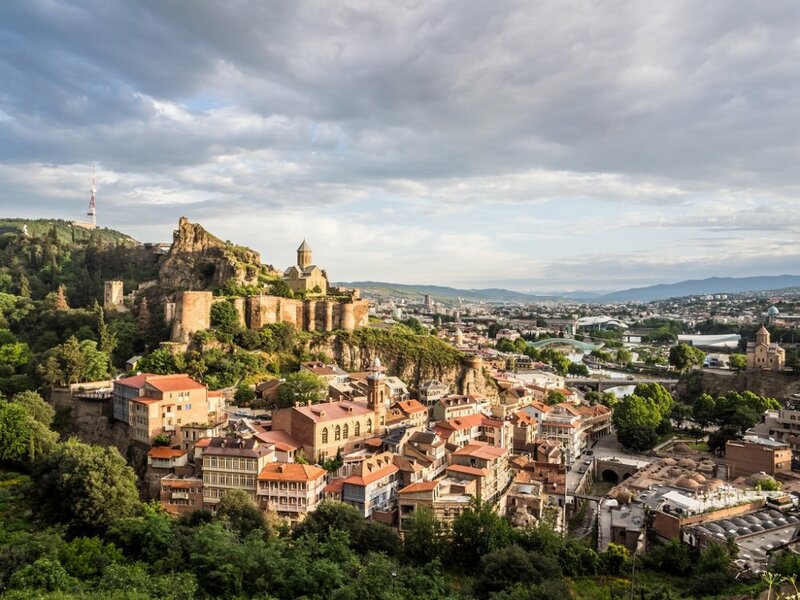 Any exploration of the capital city Tbilisi must start in the historical old quarter of Metekhi. 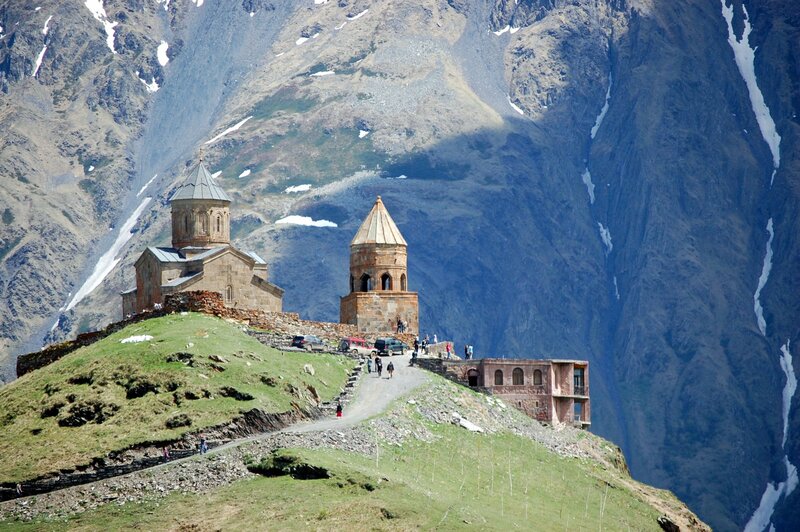 From this elevated cliff beside the impressive Metekhi Church of Assumption, there is a fabulous panorama of the Mtkvari river and the old town. 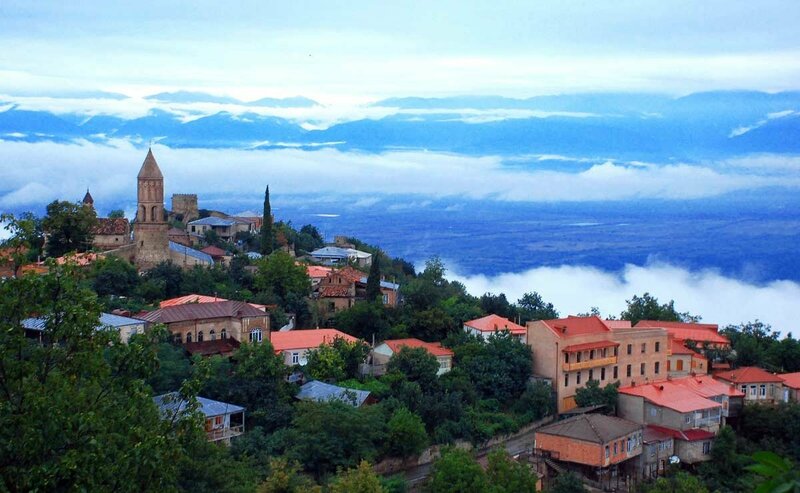 Other highlights which are a must for any meeting or incentive programme include: the natural hot sulphur baths in Abanotubani, the Jvari UNESCO world heritage site, the 19th-century Chateau Mukhrani and a visit to the striking Narikala fortress. Ovation’s strategic partner for Georgia is BTL Georgia, a trailblazing DMC located in the capital Tbilisi. BTL’s simple mission statement asserts: ‘Our mission is to organise time and space for the inspiration of our clients, colleagues and business partners. We help to inspire new projects, business development and personal growth’.